Back in April a business bombshell was dropped on Imagination Technologies Group. Apple, IMG's biggest customer by far, signalled that it would not need IMG Tech IP any more, as within the next two years it would finish developing and deploying its own GPU technology. The lucrative contract that had seen IMG supplying the GPU technology for Apple SoCs would evaporate, and the impact on IMG's share price was powerful and immediate - it dropped as much as 70 per cent on the morning the news broke. 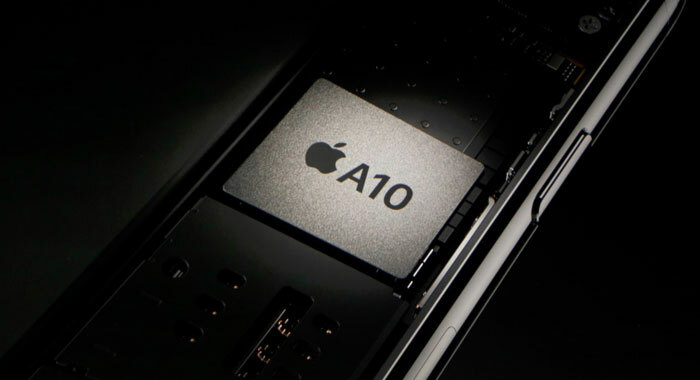 IMG had protested Apple's decision, even casting doubt that Apple could develop its own GPU IP without infringing upon the IMG Tech it had been using. However, in a more typical, modern David and Goliath tale - where Goliath wins - nothing material has come of IMG's licensing dispute with Apple. The share price has recovered somewhat, to the 120p region, about half of what it was worth in March. Today long suffering shareholders got a boost as IMG announced it was putting up the whole Group for sale. In a statement it said that it "has received interest from a number of parties for a potential acquisition of the whole Group". Thus the company has decided to open a formal sale process and is "engaged in preliminary discussions with potential bidders". Bids sound like good news, as it implies various third parties are vying to buy-up IMG, and that could mean a good price to shareholders. On that prospect shares have hit highs of 149.5p this morning, that's a great return a couple of months on if anyone snapped up bargain priced IMG shares at 100p or so. The company can't promise that the formal talks will result in a successful bid and purchase. In May it had already started to sell off its MIPS and Ensigma businesses, and these disposals are said to be "progressing well". Would be amusing that this was all a game by Apple to crash their share price, force them to put themselves up for sale then perform a hostile takeover. That or AMD should snap them up and will have another entry into the mobile markets. Because obviously IMG was successful else apple wouldn't have used them for so long and the only reason why they have stopped using them is they want to do it their way and keep all the costs in house for that too. Waiting on the ‘Apple buys imagination gpu technology’ article. This approach is pretty common when one company is pretty much the sole income for another. Company A stops buying stuff from company b, company b loses a lot of value, company a then buys company b at reduced price… likely less than the cost of buying the products for a few years. Long term savings for company b due to no longer needing to ‘buy’ from company a… It's not like apple doesn't already have an in house team stitching all the tech they've licensed or bought together for their mobile chips. There would be a lot of value for Apple in owning Imagination's GPU patents via an acquisition, regardless of whether or not they have their own in-house GPU design ready to go soon. It would also remove a potent mobile GPU designer from the market, at least for new designs, which may give Apple a competitive advantage in the future. That's exactly what I'm thinking, we shall see. Unless Apple really does see no value in IMG and they really didn't infringe any patents, because if they did then this would be a great way to prevent any lawsuits in the future. Shame another British company is either going to go bankrupt,broken up or bought up probably by a foreign company.